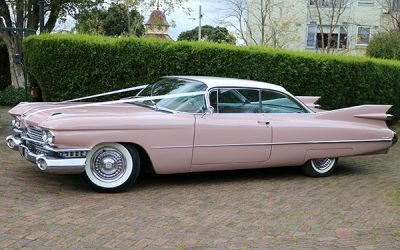 Classic Wedding Cadillac Hire Melbourne – Our vehicles are available for hire for a wide range of occasions, at very competitive rates, for events such as Weddings, Debutante Balls, Formals, Horse Races, Winery Tours, Birthday or just a Night on the Town. These all include pick up and return to your door. And for your Wedding Day, we provide red carpet, ribbon, refreshments and umbrellas if required. 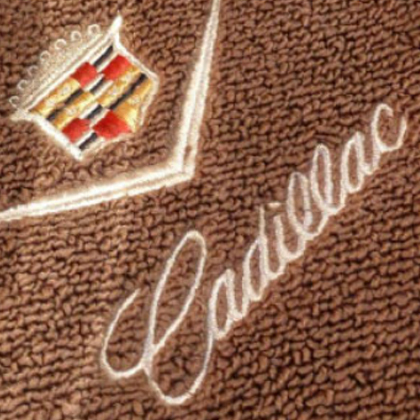 My wife and I were really impressed by the presentation of the cars, they were immaculate, and the drivers were extremely courteous and professional. We would highly recommend them. 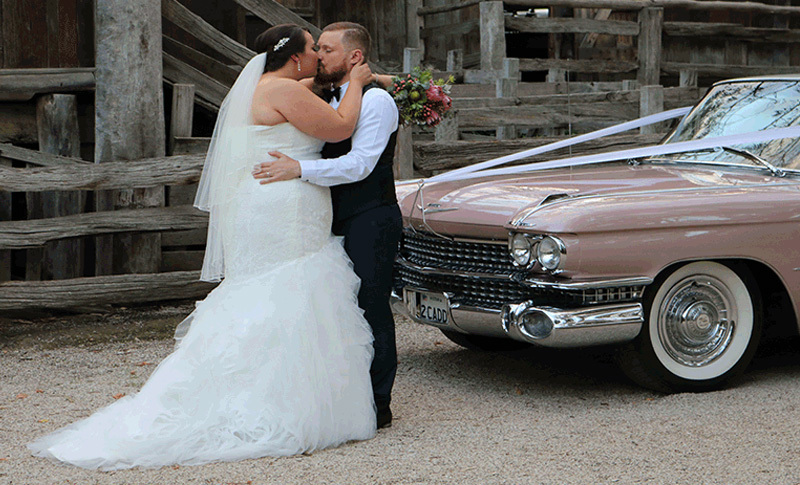 Gold Star wedding car hire is a family owned and operated business based in Melbourne, run by people who are passionate about your wedding day transport, supplying classic cars, stretch limousines or a luxury sedan. 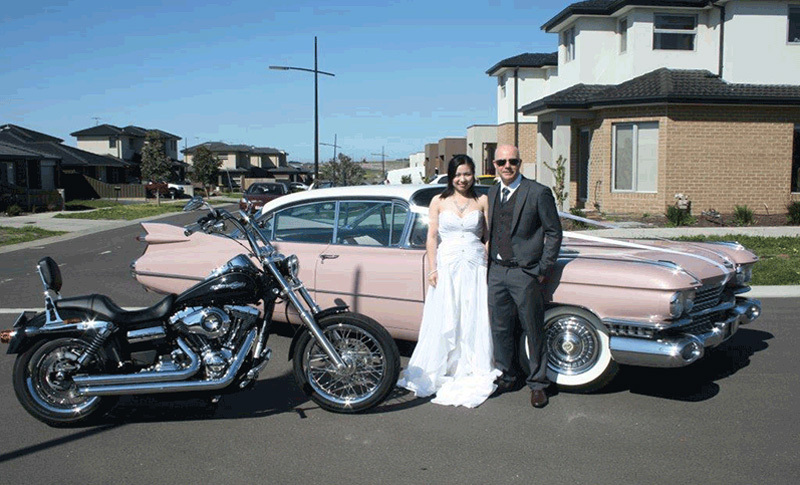 A family run business since 1966, so we bring a wealth of knowledge and experience to your special day. 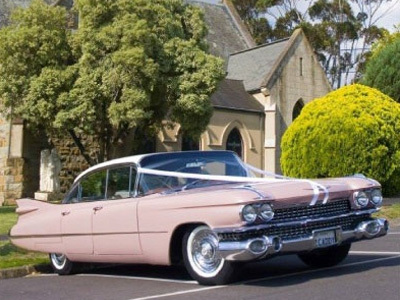 If you want your wedding to be extra special and unforgettable, we can make your dream a reality with our fully restored 1959 Cadillacs, the 1959 Fairlane and 1969 Dodge Charger, not forgetting our modern fleet of stretch limousines and luxury sedans. 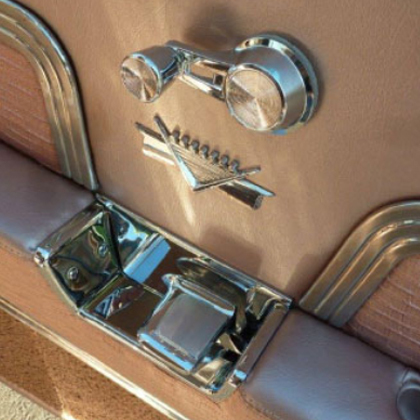 All of our classic cars feature air conditioning and copious leg room that cars of this era are renowned for. 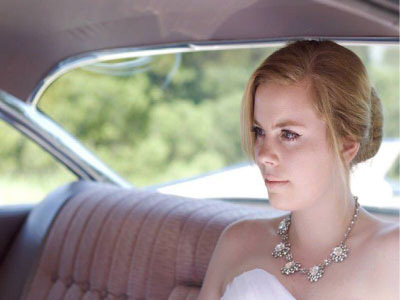 Travel in style to your venue, we guarantee your day will not only be memorable, and your guests will be very impressed with your choice of eye catching, stylish wedding cars. 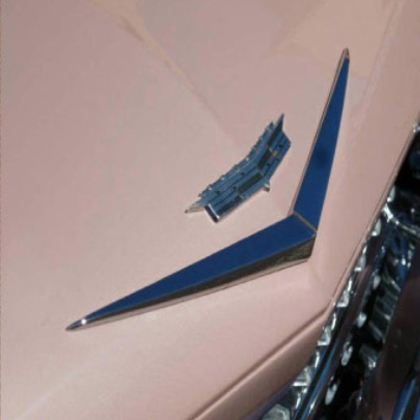 Our vehicles have all the charm of classic American luxury of a bygone era, and make the perfect backdrop for unique photographs. 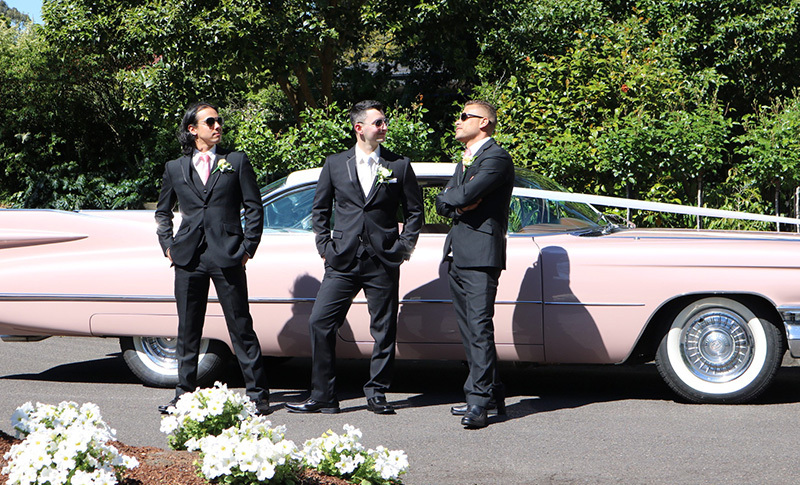 Our experienced, uniformed chauffeurs are courteous, punctual and professional. 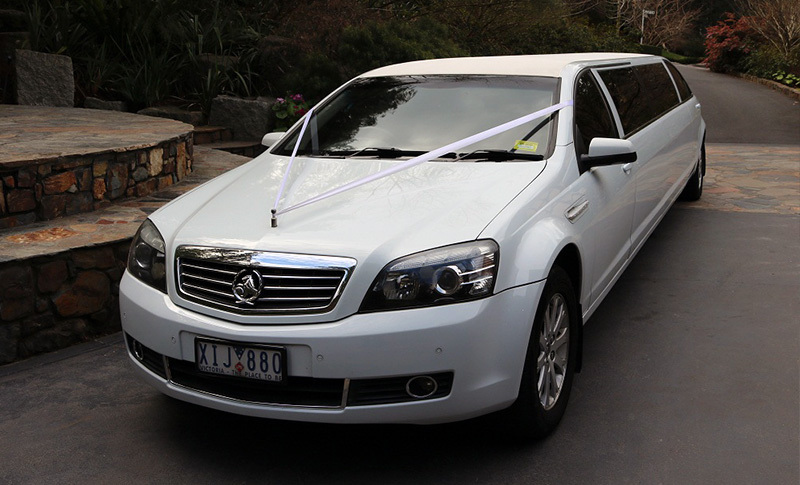 Our vehicles are fully licenced by the Victorian Taxi Directorate, and we are members of the Wedding Car Association. 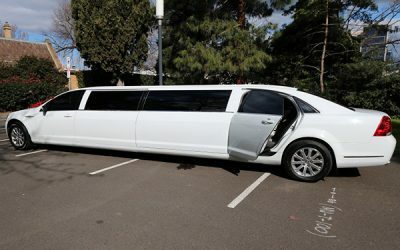 So call us now to arrange a viewing of our luxurious vehicles at your convenience, as we would love to be a part of your special day. 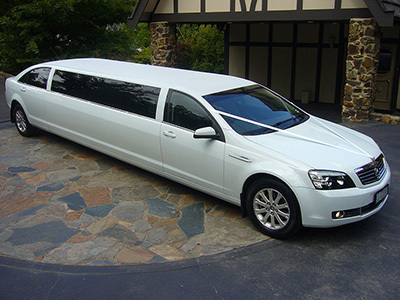 Why book a bus when you can travel in our Holden Statesman Stretch Limo in comfort and style. 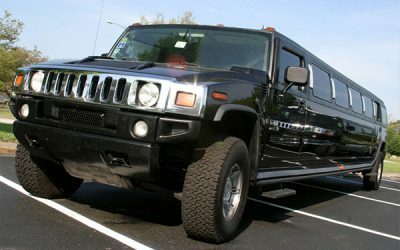 The Hummer vehicle has come a long way from hauling troops around to become a luxurious and spacious way to travel. 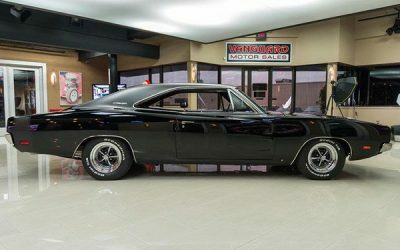 For those who have a taste for old-fashioned vehicles, look no further than a 1969 2 Door Dodge R/T Charger Coupe! 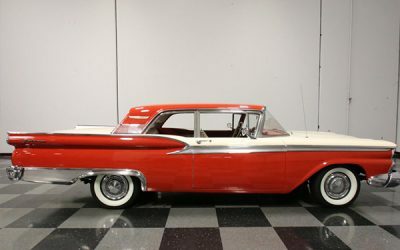 For a blast to the past on your special occasion, take a look at the stunning 1959 Ford Fairlane 500 Galaxy. 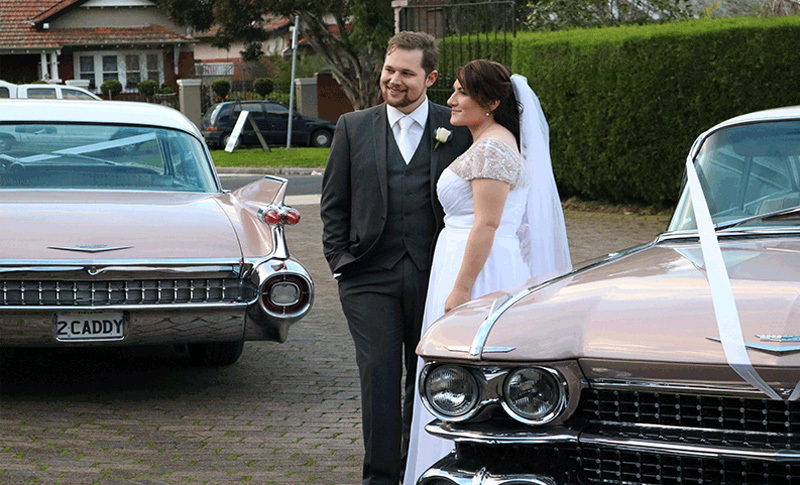 Take a look at Gold Star Wedding Cars Beautiful 4 Door 1959 Cadillac Sedan De Ville to hire for your next occasion. 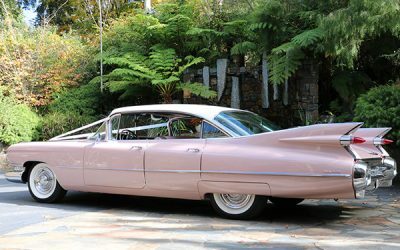 Read more about the Gold Star Wedding Cars Stunning 2 Door 1959 Cadillac Coupe De Ville to arrive at your next event. 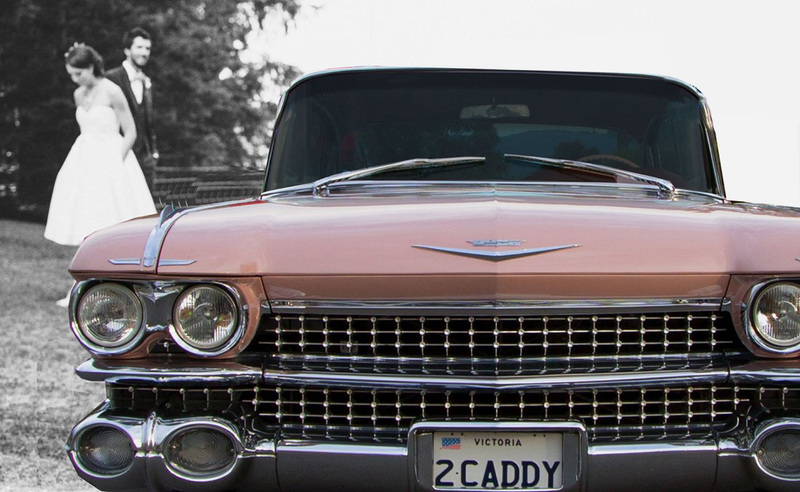 Contact Gold Star Wedding Car Hire for a classic arrival to your wedding or to get to your next special event in classic style. How would like us to get in touch with you? 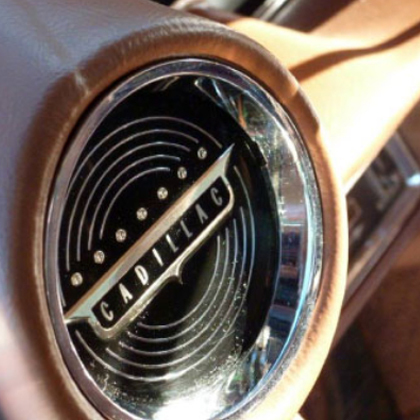 What time do you need to be picked up from your pick up location? Hours required, including travelling time. Where do you need to be picked up? Where do you need to be dropped off? Are there multiple pick up & drop off points?